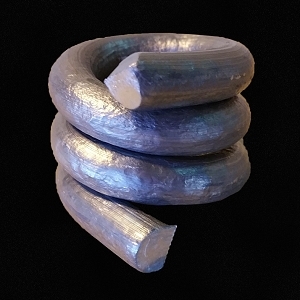 99.9% pure lead wire 1/2" in diameter. Meets spec. ASTM B29 03. 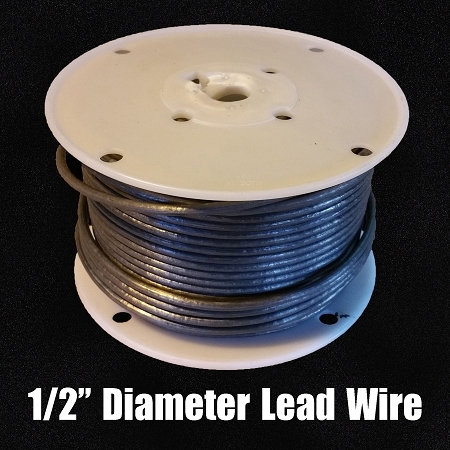 This diameter of lead wire (1/2") will not come on a spool, it will be coiled inside a shipping box. Approx: 25 Linear feet per full spool.